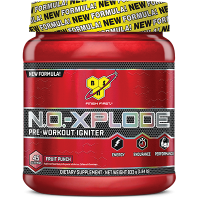 BSN Nitrix 2.0 is an innovative invention that was designed to help you train longer and better. 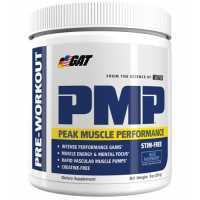 This wonderful product contains concentrated nitric oxide that is used to boost energy and enhance athletic endurance. 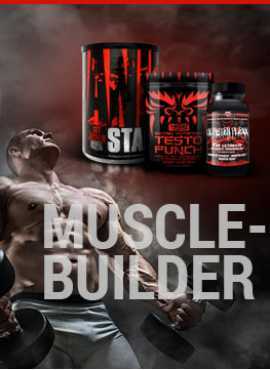 No matter what your goals are, you can reach them with the help of this product. 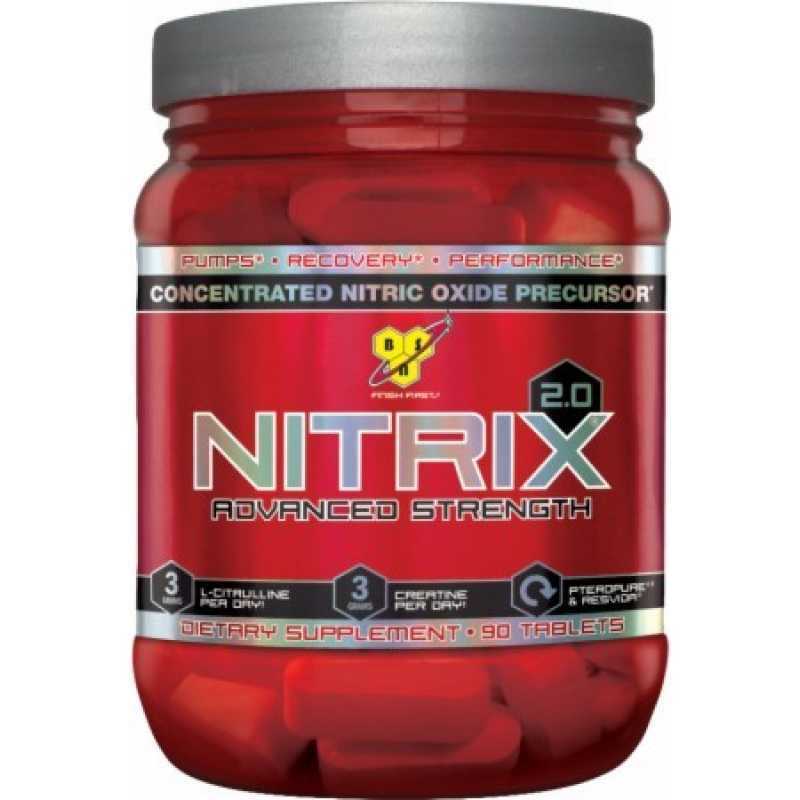 BSN Nitrix 2.0 offers 3 grams of powerful amino acids with every portion that you consume. This great ingredient is responsible for fast metabolism, vitamin absorption and blood pressure. When your body lacks amino acids you get tired and stressed and the last thing you want to do is training. 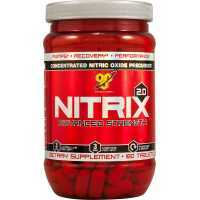 Taking BSN Nitrix 2.0 regularly helps enhance your productivity and focus and affect muscle building processes. Additionally, since this product only uses natural ingredients, it doesnt affect your liver and kidneys and can be consumed regularly. Recommended use: Ideal daily dosage includes 3 capsules that should be taken an hour prior to the training session. 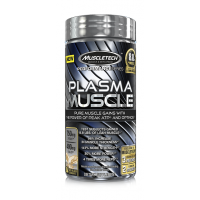 You can take additional 3 capsules after your workout but be careful not to exceed the 6 capsules per day dosage. If needed, consult with your personal trainer and read the labels recommendations before changing your daily routine.